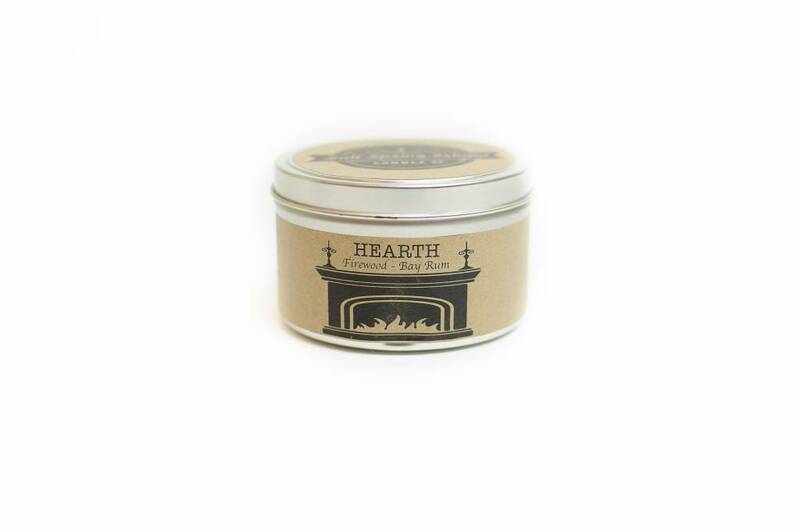 Hearth 8oz candle from Salt Spring Island Candle Co. Stoke the fire and pour yourself a hot toddy. This candle is cozy, smoky, boozy and warm. Reminiscent of pulling up an armchair at the gentlemen's club and spinning a yarn or two. For avoiders of chilly damp evenings and proponents of the word snug. Please burn responsibly. 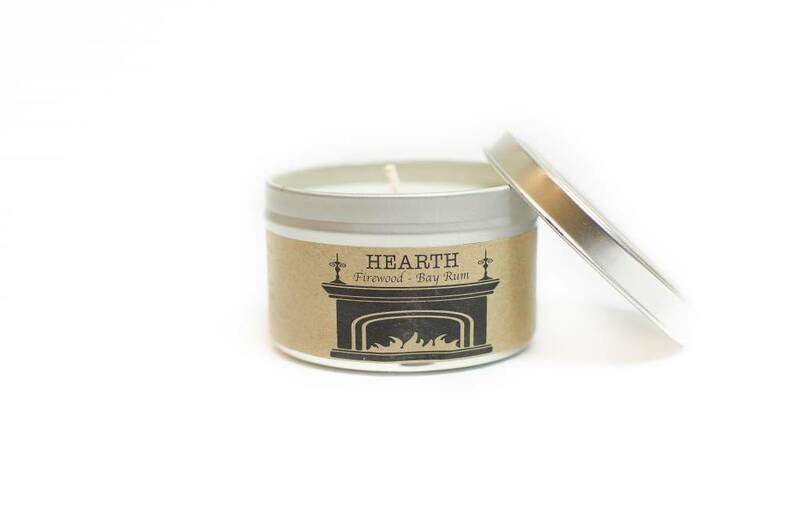 This 8oz candle is handmade from 100% GMO free, soy wax by Salt Spring Island Candle Co., on Salt Spring Island, BC.